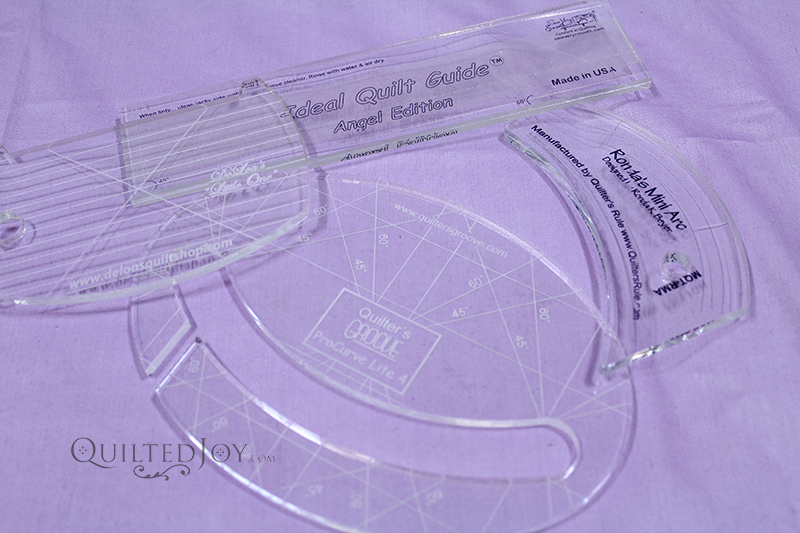 Home / Quilting Machine Showroom / Longarm Guild: Ruler Spotlight! The Longarm Guild will be meeting next Wednesday, June 6 at 10:00am in the Quilted Joy showroom. This month we’ll have a ruler spotlight! Angela will demonstrate on the machine how to use a couple of her favorite rulers. Don’t forget to bring an unfinished top for the “How would you quilt this” segment to get input from others on how to tackle a top and your latest quilts for show and tell. Previous post: These Renters Love Triangles!